One winter day, Walter and I were walking down a trap-line trail when we saw a wolverine loping through the snow. 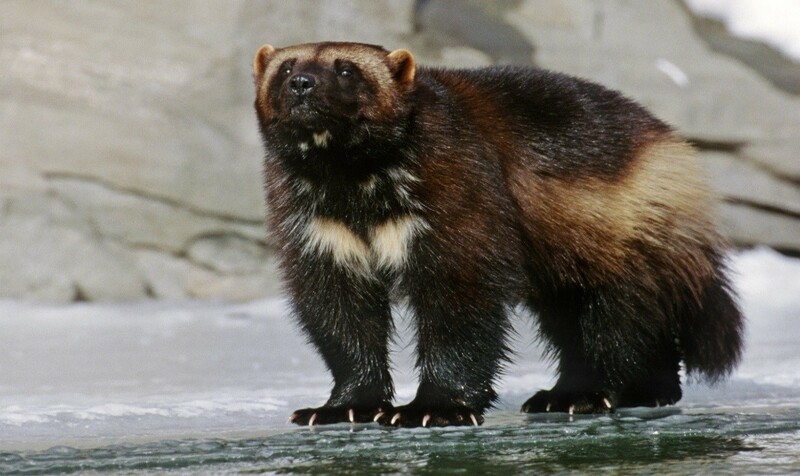 Although they are much smaller than a bear, wolverines (gulo gulo) have a reputation as the fiercest of animals. They are extremely elusive. 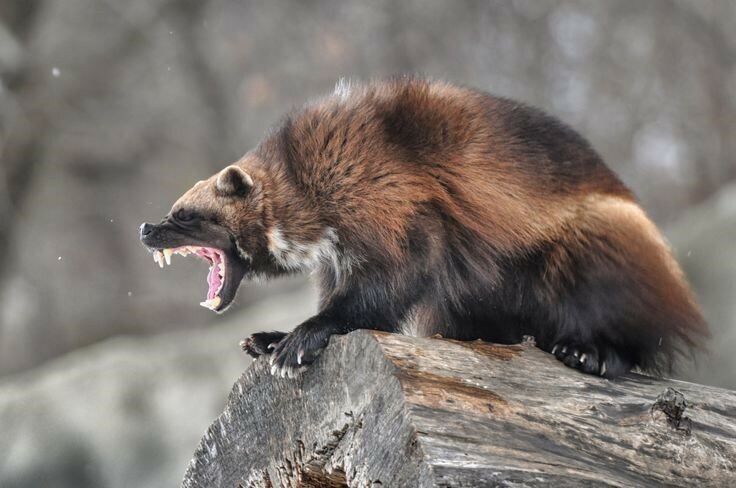 In a lifetime of living in the wilds of Alaska, I have only seen a wolverine on one other occasion—at my family’s cabin near Denali National Park. I was alone at the time, a boy of fifteen out hunting grouse and rabbits with a single-shot twenty-two rifle. Always ready to take advantage of a teaching moment, Walter turned to me. He was always saying things like that. “Um, no,” I replied reticently. “You say you understand, but you are too young to understand such things,” said my mentor in the way that he always corrected me. We walked on in silence, the only sound snow crunching beneath our boots. Finally, I stopped and stood in the middle of the trail. “Which one wins?” I asked. Walter looked me in the eyes. “The one you feed,” he said. In the decades since Walter passed away, I have learned that the wisdom he imparted to me that wintry day was his own variation of a common Native legend. John Smelcer is the inaugural writer-in-residence for the Charter for Compassion. 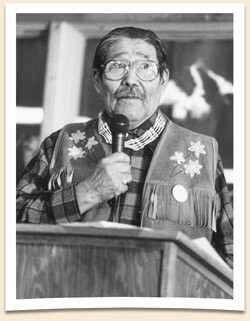 He is the author of many books about Alaska Natives, including his collections of Alaska Native mythology The Raven and the Totem and Trickster.